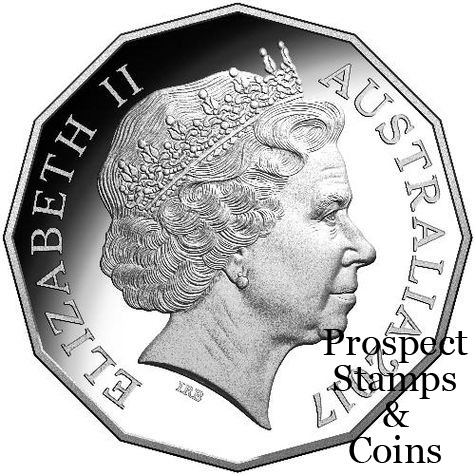 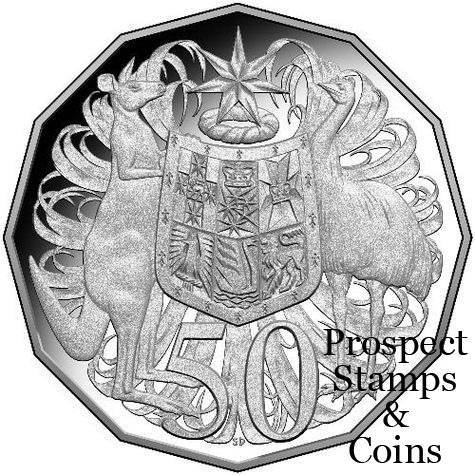 Since 1966, Australia’s coins have been a source of great pride for our nation and admiration for many international coin enthusiasts. 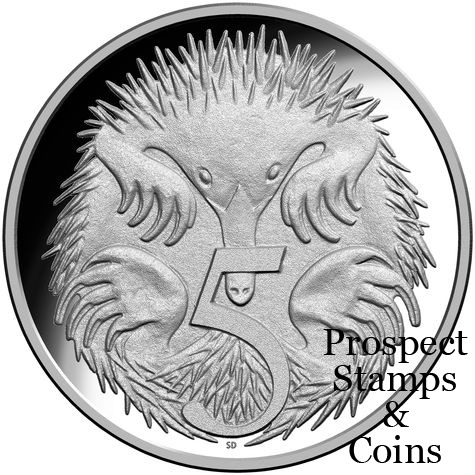 The celebrated coin designer Stuart Devlin introduced an Australian flavour to our currency depicting wildlife that is unique to this country. 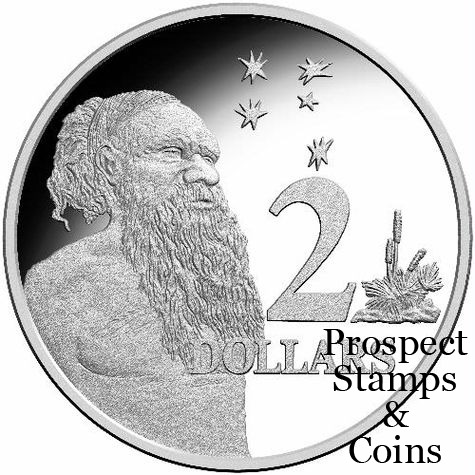 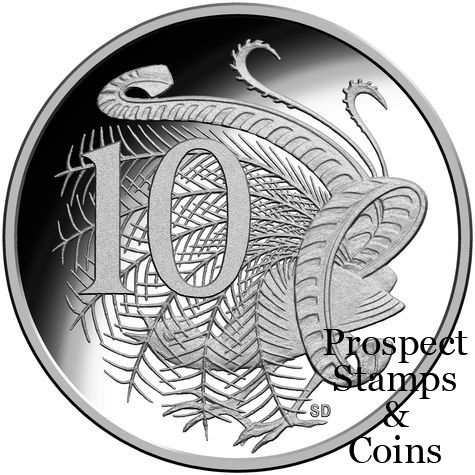 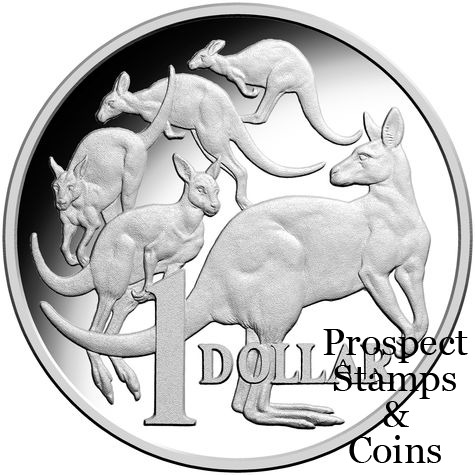 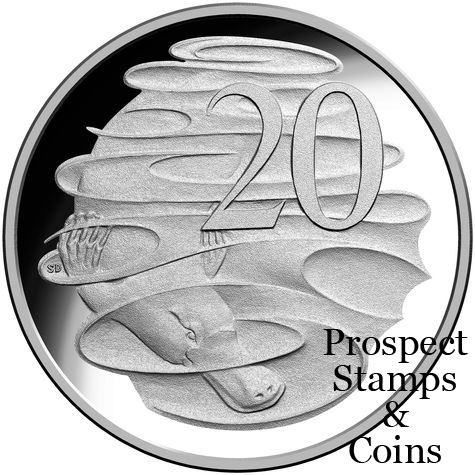 These designs were joined by the kangaroos adorning the one dollar coin in 1984 followed by Horst Hahne’s depiction of an Aboriginal elder, based on the artwork of Ainslie Roberts, on the two dollar coin in 1988. 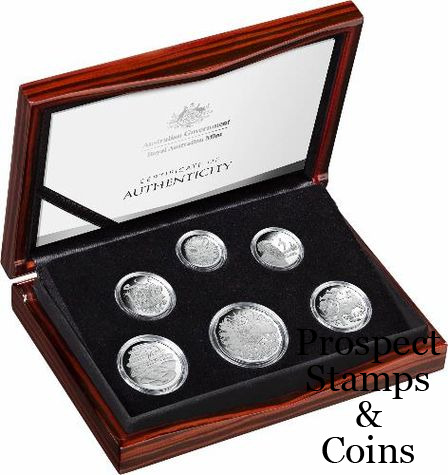 These coin designs have been spent, saved and collected by generations, with each circulating coin travelling from the Royal Australian Mint to locations around Australia, always finding a place in people’s hearts. 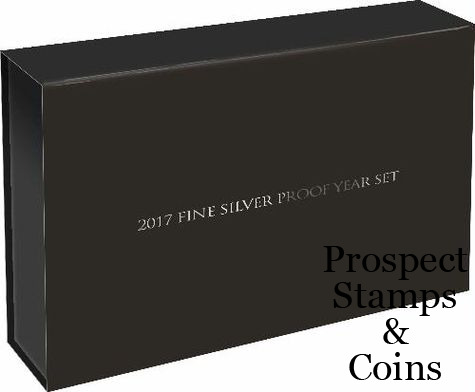 For many years, the Mint has celebrated the special significance of coins by releasing high quality collector sets which allow the coins to be presented and appreciated as true works of art.